Would you like to be able to improve your health and well-being? 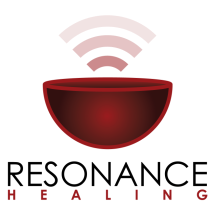 Sound healing works on the physical, emotional, mental and spiritual aspects of a person by stimulating the body's natural healing mechanisms. It can boost the immune system to help you manage pain, reduce stress, improve your sleep, aid relaxation, lift your mood and bring you back into harmony and balance. I provide group evenings for relaxation and meditation where you are bathed in the sound of gongs and other instruments. I would invite you to read my testimonials page to hear some of my clients' experiences of sound healing and how it has benefitted them. 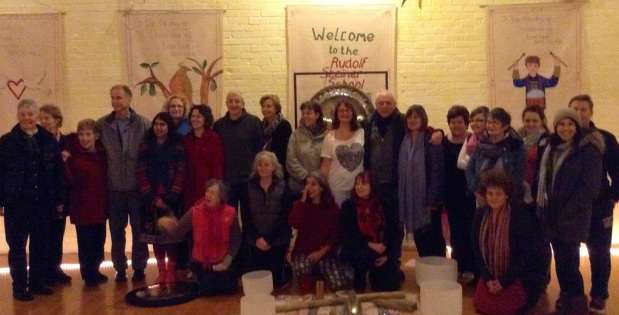 If you would like to know more please look at the pages on my website to find out more about sound healing and me and visit my Events page to find out when I am next holding a sound bath. If you have any further questions I would love to hear from you to see how we could work together. I am an associate member of The College of Sound Healing, a CMA (Complimentary Medicine Association) registered college, a Gong Master having trained with Don Conreaux, and am attuned to Reiki II.